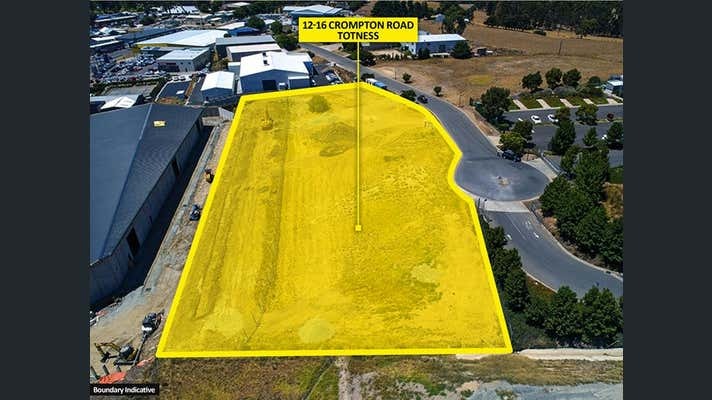 Located only minutes from Mt Barker City Centre and the freeway on/off ramps, giving it excellent accessibility within one of Adelaide's strongest growth regions. 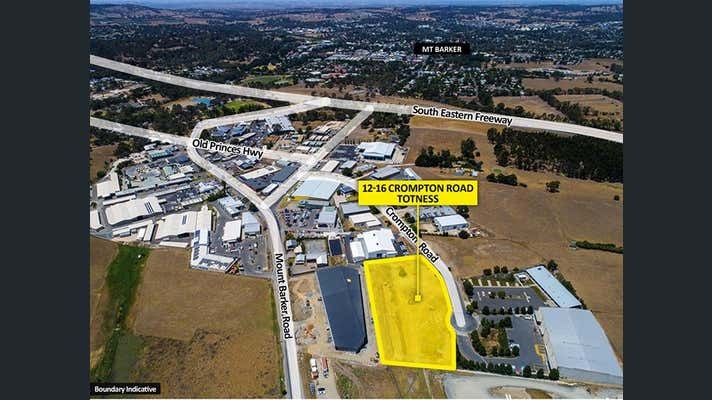 Surrounding uses include Bunnings, Woolworths Petrol, major car yards, home furnishing showrooms, warehousing/distribution facilities and service trade premises. 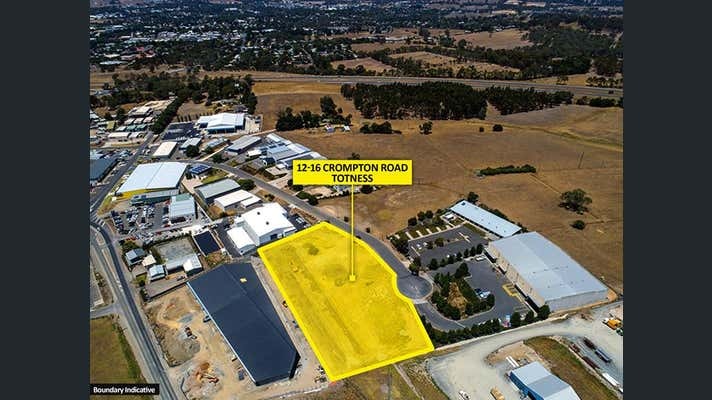 With $4 billion in housing building growth approved for Mt Barker, this strategically located site offers an exceptional opportunity to get amongst the action.